More efficient than UBI in creating a fairer Capitalism. Is it time to tax Silicon Valley? In 2019 there is a noticeable trend towards the implementation of a data dividend. As regulating of tech companies is becoming more urgent, the idea of consumers getting paid for their digital data is heating up. If digital advertising has reshaped the future of the internet, what if there was a more efficient way to share the wealth than a Universal Basic Income? Google & Facebook and others such as Amazon, Snapchat, Twitter and LinkedIn among others would pay consumers for access to their data. Recently California Governor, Gavin Newsom has proposed “a new data dividend” and it’s welcome debate on how to better create a fairer capitalism for everyone in America. 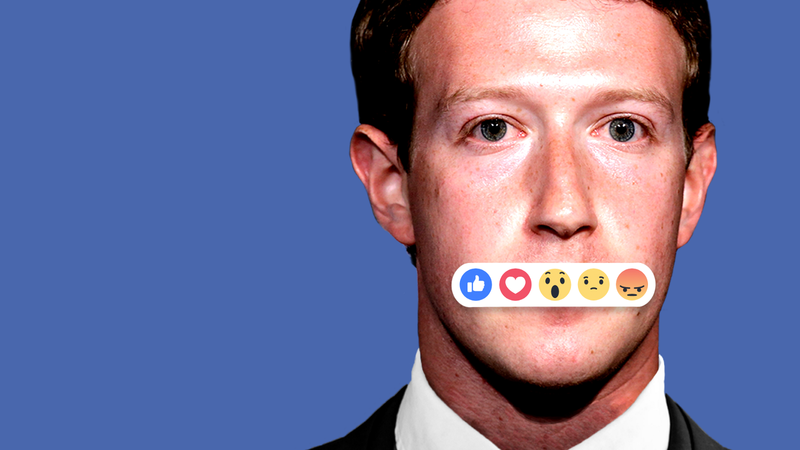 For many years, tech experts and even tech tycoons have suggested that companies like Facebook and Google should pay consumers for their information. What do you think? Is California on to something? If the Government refuses to regulate monopolies like Google and Facebook, perhaps at the state level this would at least help social equality. California Governor Gavin Newsom proposed a “digital dividend” that would let consumers share in the billions of dollars made by technology companies in the most populous U.S. state. With coming automation and increasing pressure of artificial intelligence on how the internet works and captures consumer attention, it only makes sense. A “data dividend” that internet firms would pay users is an idea that’s likely to also be pushed by Millennial democratic socialists such as AOC. This is because a data dividend is far easier to implement than something “vague” like universal basic income. If Capitalism is to be fair, why should we not tax the top tech companies in the world more efficiently? I don’t often think about politics, but Facebook has elevated its influence upon us politically in a way that will in the 2020 elections turn Instagram into a fire-pit of political Ads and hacking. Frankly speaking, things like data dividends and UBI are inevitable as society transitions into the data and AI-centric era. Google made more than $30 billion while Facebook earned over $22 billion in 2018 harvesting user data for advertising purposes in the most exploitative techno exploit of capitalism in recent memory. In an age of privacy reformation it’s only natural data dividends will be implemented some time in the 2020s since technology company giants are under increasing pressure from regulators around the world to disclose more about their data collection and give users better control over personal information.